Today I’m delivering a custom necklace to my friend Pam, which is the kind of thing that makes me very happy. It’s from the Leafy Green collection, except it’s blue. The Oscar red carpet is not just a fashion show. It’s a harbinger of style for the year to come, and designers who compete to loan out gowns and jewels are in for big time exposure if their stuff is worn! The entire clothing and accessories industries pore over every detail to map trends. And to copy them. We are in France for three months, nothing glamorous, just goat-sitting in a rural setting. 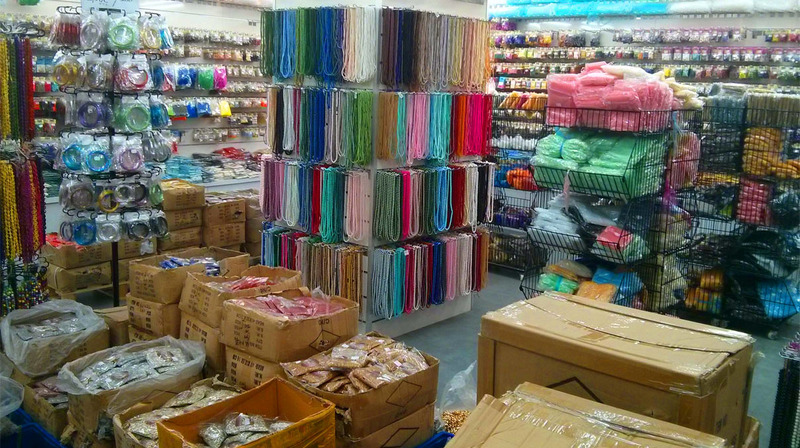 Before coming here, though, I did as much pre-research as possible into bead stores. The closest is 45 minutes away. 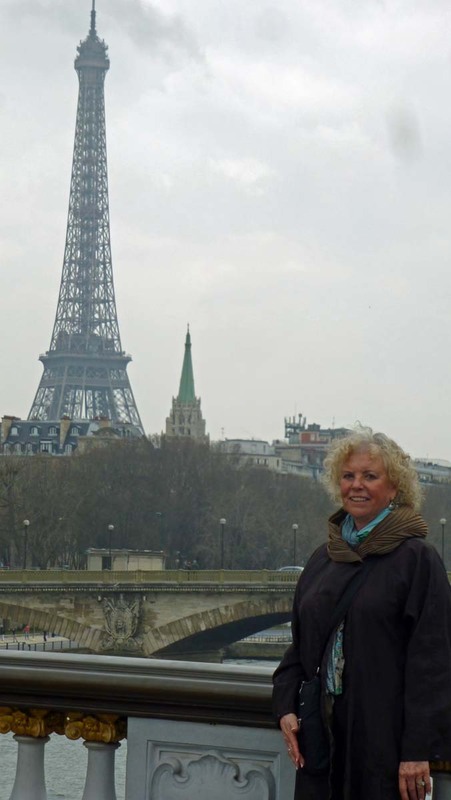 The best are in Paris, 200 miles from here. But knowing I could not get through three months of hibernation without my favorite addiction, I pictured packing a miniature collection of tiny beads. I found a small 3 x 4 inch double sided plastic box with moveable barriers, and painstakingly filled it with a bit of gold, some silver, some crystal, and some basic colors. It took most of an hour to decide on a bead haul that would be not too heavy, not too big, and not all used up in the first week. In another little box I put some findings. I added Fireline, needles, a bit of fine wire, and my set of miniature tools. It all fit in a gallon size baggie. Though not exactly feather light, the set is compact and the suitcase still weighed under 50 pounds. I was so proud at this unusual (for me) model of organization. But once I started playing with the beads on this side of the Atlantic, alas, the movable barriers slipped. They slipped a little, and then a lot. Now I have bead soup. 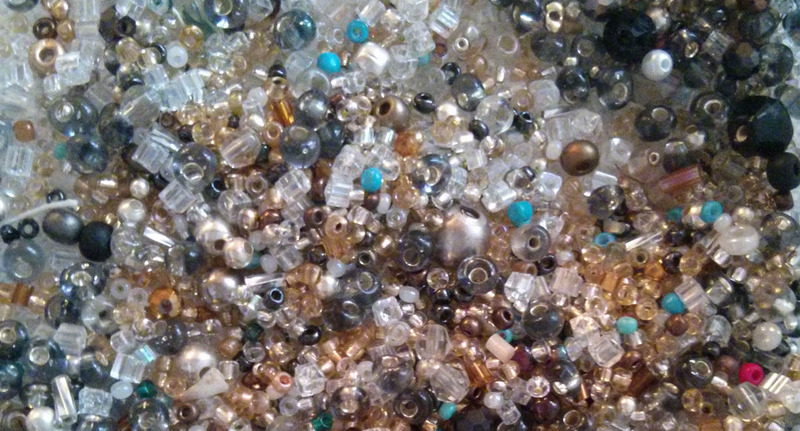 On days when inspiration does not strike, I’ve had a lot of mindless fun sorting beads. 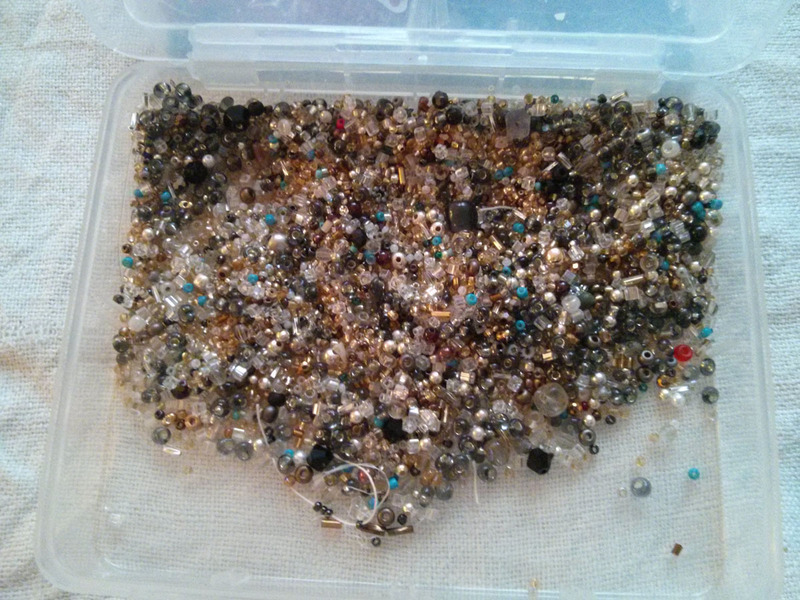 But I’d never attempt sorting beads this small. I have plenty of time here, but life is still too short. 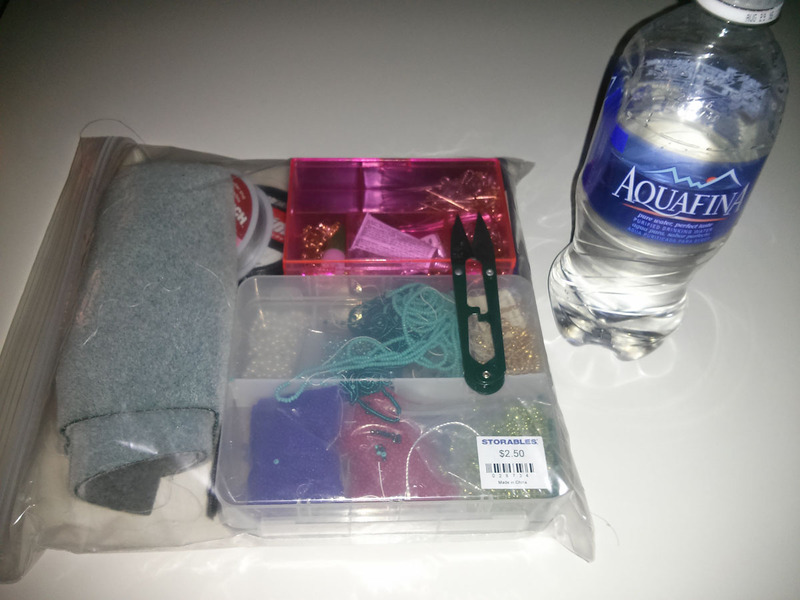 Do you have any ideas on bead packing for travel? I know, I know…stable dividers! If you’ve ever had to make something to sell, anything, you know that it must be designed for sale. You don’t make what you want to make all the time; but rather what you think will sell. The customer is the boss.